The season of goodwill is upon us, and SoGlos has found 10 Christmas charity initiatives in Gloucestershire to support during the festive period. 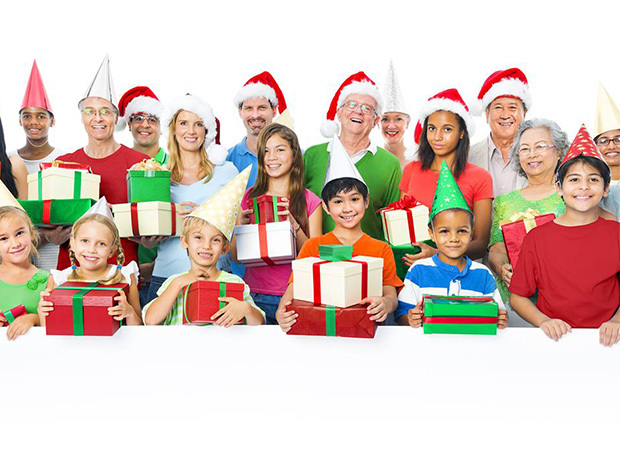 Seasonal charity initiatives are the perfect way to have yourself a merry little Christmas and give back to those less fortunate, with plenty taking place across the county and beyond. From donating a gift and buying raffle tickets, to filling a box full of goodies for those in need, SoGlos, along with the team from Stagecoach West has discovered 10 Christmas charity initiatives to get involved with this winter, right on your doorstep in Gloucestershire. For more information visit stagecoachbus.com directly. 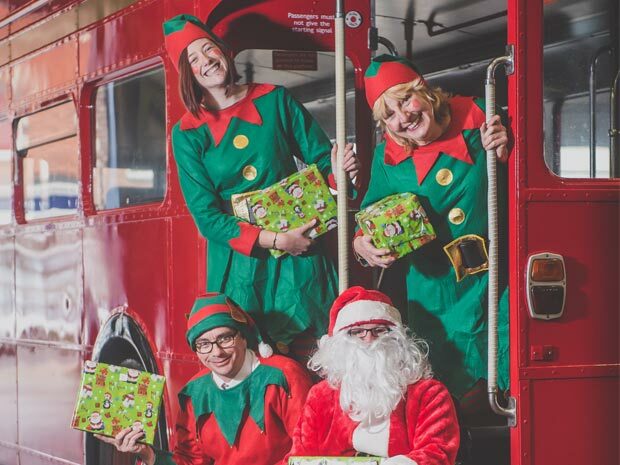 Stagecoach West is hosting a magical moving grotto, as Santa tours Gloucestershire on one of its buses this winter, raising funds for a very worthy cause. Along with his elves, Santa will climb aboard a vintage red bus and visit King’s Square in Gloucester and Cheltenham’s High Street on various dates throughout December. For £2.50, children can meet the jolly man in red and receive a special gift, with all proceeds going to Gloucestershire Young Carers. For more information see: Santa Bus Gloucester and Santa Bus Cheltenham. 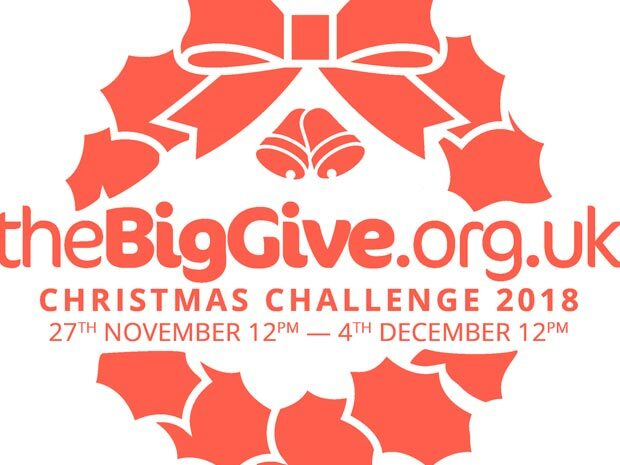 Cobalt is one of the charities participating in The Big Give Christmas Challenge 2018, the UK’s largest charity match funding campaign which doubles each donation made between Tuesday 27 November to Tuesday 4 December 2018. For donations to be doubled, they must be made on the project’s page with a debit or credit card. The donations will go to support Cobalt’s appeal for breast equipment in Gloucestershire, raising money to buy new mammography machinery for the Thirlestaine Breast Centre. For more information and to donate, visit thebiggive.org.uk directly. 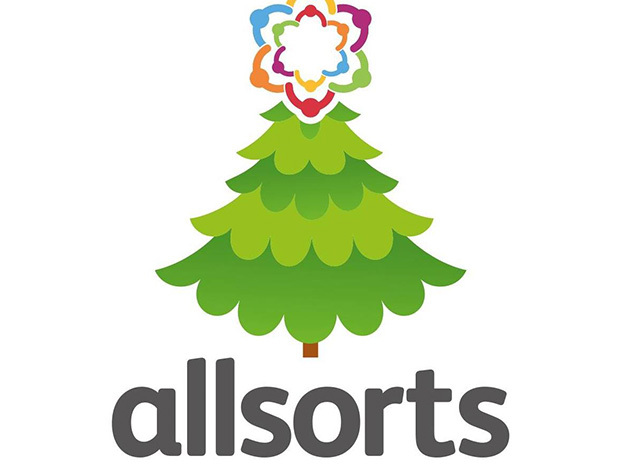 Stroud-based children’s charity Allsorts has launched its Christmas appeal for 2018 to raise money for a new toy library in its new premises. Having moved to a new building in 2018, the charity which supports families who have children with additional needs, is raising funds to stock its toy library with everything from board games and dolls, through to tents, slides and interactive tech toys. The library gives families with disabled children the chance to try out different toys, to see which work best for their children, without the expense of buying everything new. For more information visit allsortsglos.org.uk directly. A Gloucestershire charity that supports adults with life-limiting illnesses, Longfield has launched its Light Up a Life 2018 initiative, offering the chance to dedicate a star light to a loved one, to be hung on the charity’s tree. 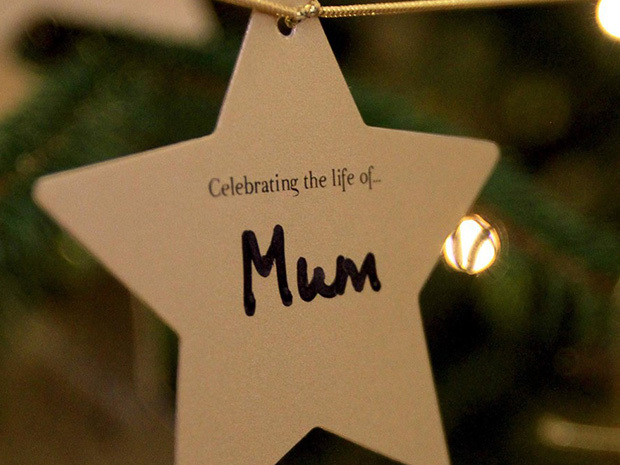 Offering a special seasonal tribute, the hanging star can be a gift to remember someone special, with the completed tree adorned with hundreds of meaningful dedications. Meanwhile, there will be a Light Up a Life celebration at Longfield’s base in Minchinhampton on Sunday 2 December 2018, when everyone will gather together and hang their stars. For more information visit longfield.org.uk directly. An independent charity whose work dates back 25 years, Carers Gloucestershire invites locals to get involved in its work this winter, with an evening of festive carols and readings. Taking place at Tewkesbury Abbey on Saturday 8 December 2018, tickets to the event cost £10 for adults, and will raise money for unpaid carers in Gloucestershire. For more information visit carersgloucestershire.org.uk directly. Stroud-based charity Meningitis Now has a number of ways to get involved this festive season. 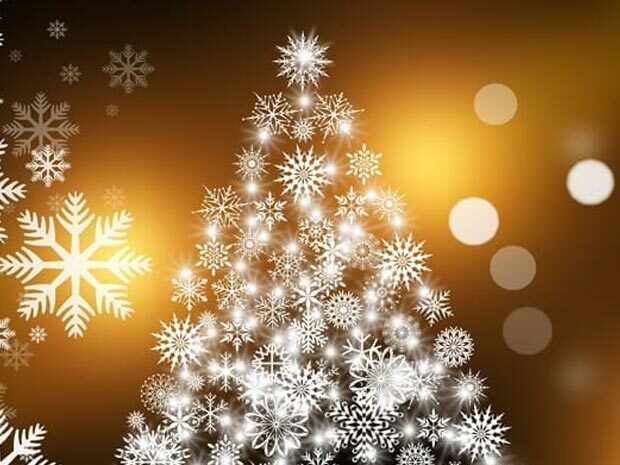 From hosting its annual concert at Gloucester Cathedral on Thursday 13 December 2018 and offering a range of Christmas cards to buy online, the charity is also hosting its fundraising scheme ‘Get Your Glitter On’, where groups can host their own sparkling event to raise money. What’s more, Meningitis Now is also hosting its annual Ribbon Appeal, remembering loved ones by decorating a Christmas tree with ribbons of remembrance sent in by its supporters, who can also make a donation to support the charity’s ongoing work. For more information visit “meningitisnow.org”: https://www.meningitisnow.org/support-us/events/fundraising-events/support-us-christmas/ directly. Local homeless charity Emmaus has launched Operation Backpack which aims to help rough sleepers survive during the coldest time of the year. The initiative encourages people to donate rucksacks packed with essentials, including thermal socks, gloves, hats, scarves, sleeping bags, underwear, face wipes and toiletries. In addition to the backpack campaign, the charity is also distributing items for dog owners on the streets, and would welcome donations of dog food and small toys. For more information visit emmaus.org.uk directly. Gloucester’s branch of the Salvation Army will join in the charity’s Christmas Present Appeal, asking people to support their local centre by donating new unwrapped toys and gifts for children who might not otherwise receive a Christmas present. 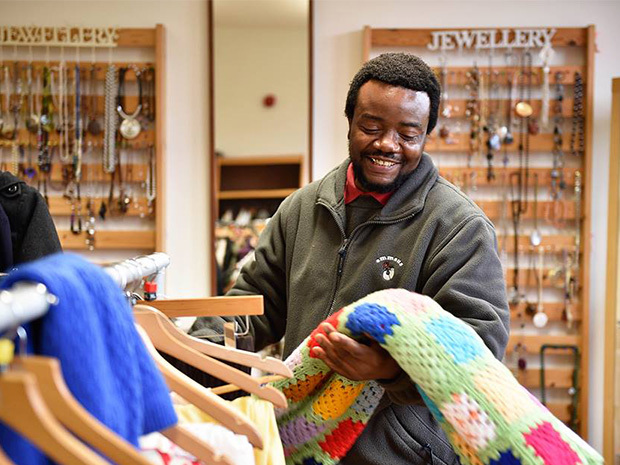 Those wanting to get involved can head to the Gloucester Salvation Army Corps with their donation by Sunday 2 December 2018. There’s even the chance to drop off gifts inside The Entertainer store inside “King’s Walk Gloucester:”https://www.soglos.com/shopping/shopping-centre/38153/Kings-Walk-Gloucester, where a donation point will be signposted. For more information visit salvationarmy.org.uk directly. 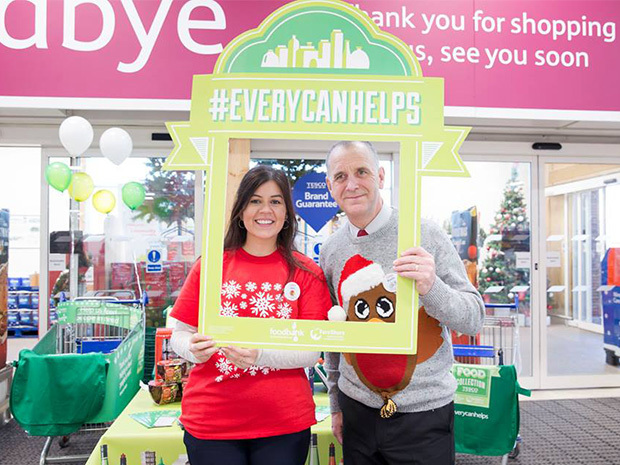 A national charity organisation with a number of foodbanks across the county, The Trussell Trust supports people facing hunger during the winter by teaming up with Tesco and FareShare for the UK’s biggest food collection, #EveryCanHelps. Taking place from Thursday 29 November to Saturday 1 December 2018, the charity urges people to get involved by donating food, collecting it, or spreading the word, with the ultimate aim to stop UK hunger. The majority of Tesco stores in Gloucestershire are taking part. For more information visit trusselltrust.org directly. 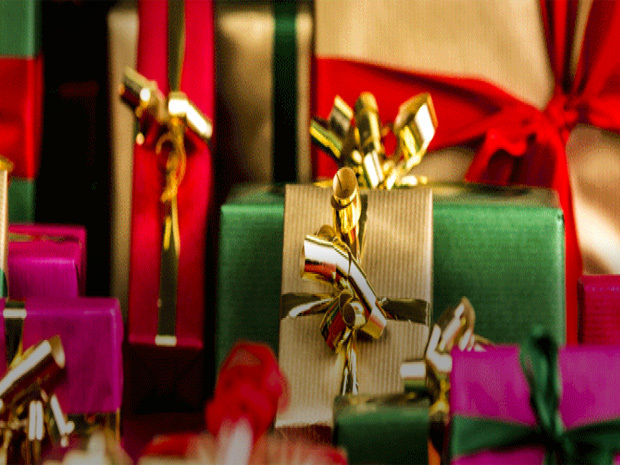 Gloucestershire charity CCP organises a Christmas giving scheme, Hamper Scamper, which is designed to spread seasonal cheer amongst disadvantaged children, young people, families and vulnerable people, during the festive period. Last year’s efforts saw 2,800 gifts, 1,671 food parcels, and 1,344 volunteers lending their time for the cause, with this year’s campaign set to continue the good work. There are many ways to take part in Hamper Scamper, such as donating food or gifts; organising a collection at a workplace, church or school; making a financial contribution; or helping with sorting, wrapping and packing. For more information visit ccp.org.uk directly.